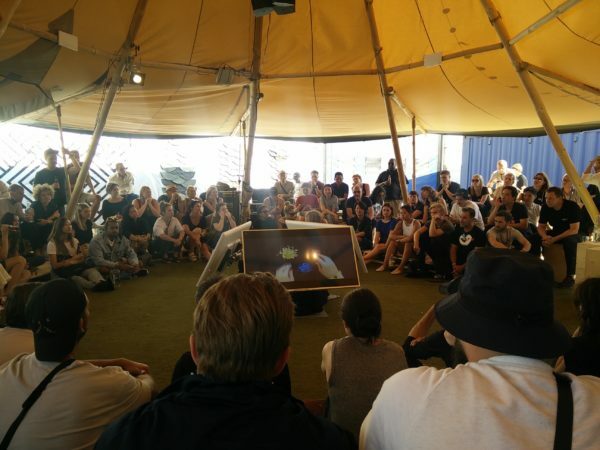 Members of Makerversity Amsterdam and London were invited to join Hot-Shop, an intensive four day festival hosted by ECCO Leather. 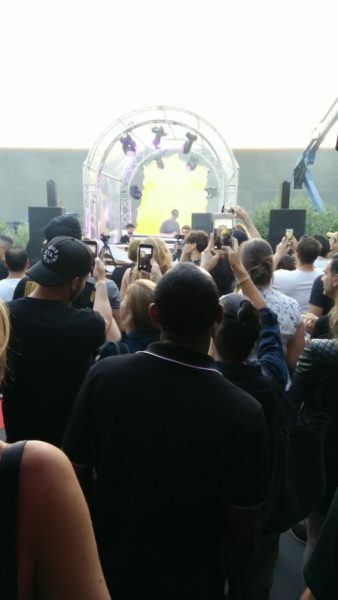 Leaders and influencers from the industries of fashion, product design, marketing and electronics got together in the beautiful town of Dongen in the Netherlands to push the boundaries of leather development and production of the future. 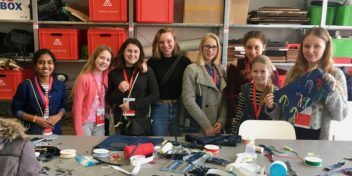 This year fashion designer and Under 25 alumni Maartje Janse from Makerversity Amsterdam and Hannah Galvin-Horne (of Grafton Saddler) and designer Tina Gorjanc from Makerversity London got the opportunity to join this annual adventure. 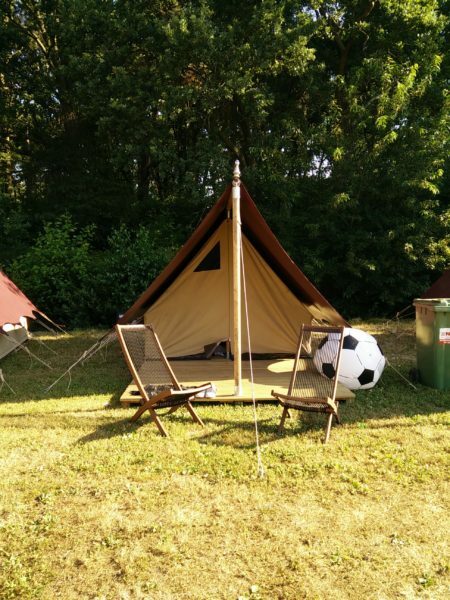 When the 144 participants arrived in Dongen they were in for a surprise when confronted with the fact that Hot-Shop 11 was a true glamping experience! They were indeed expected to sleep in beautiful tents for the coming three nights (the first night was cold). On arrival 24 teams of 6 were made, all consisting of people coming from multidisciplinary backgrounds and different levels of expertise. 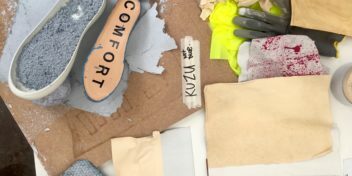 Each team had a technical support from ECCO Leather which provided insightful knowledge of the leather making process and showcased the latest technology they are using to innovate. 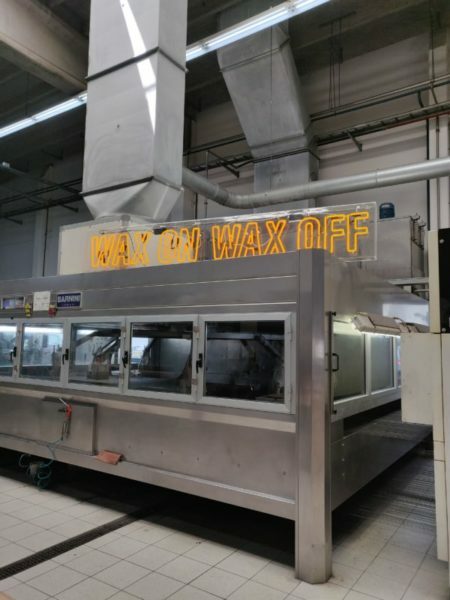 Such as minimising the water usage in the tanning process or creating heat responsive and transparent leather surfaces. “It was great to see how open and innovative the ECCO Leather is” says Maartje Janse. 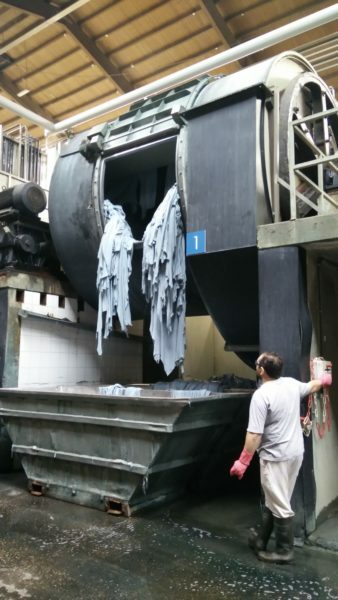 The task was to explore different ways of treating the leather during the finishing stage of the production process. For the next two days the teams had to come up with several concepts and prototypes. Finishing with a trade show where each team presented their prototype, material or product they made out of the ECCO Leather. But it’s not all work. Hot-Shop is a great place to meet like-minded professionals and leaders of the industry in a context you would not so often meet them. 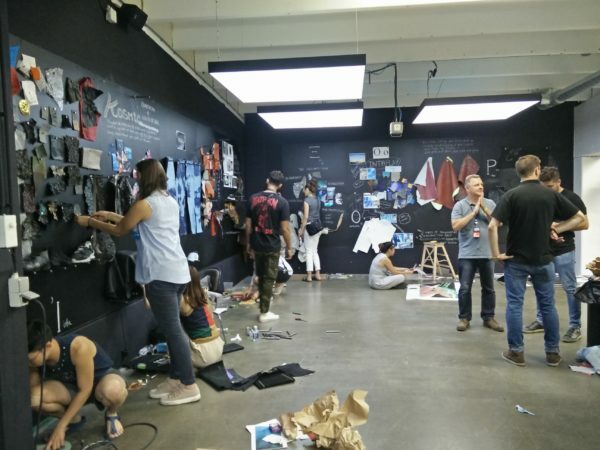 It’s not every day that junior designers get to rub shoulders with senior designers from the likes of Apple, Nike, Alexander Wang. During a cosy campfire, a foam party or a hangover breakfast new relationships were formed. Hot-Shop is an incredible place gain motivation for your professional practice, have insightful conversations and meet people for further collaborations. Huge thanks to the teams at ECCO for inviting us to be a part of what was another incredible year of the Hot Shop.